Thank you for inquiring about Pacifica Senior Living Hemet in Hemet. We will be happy to arrange a personal tour or mail out a packet of information. 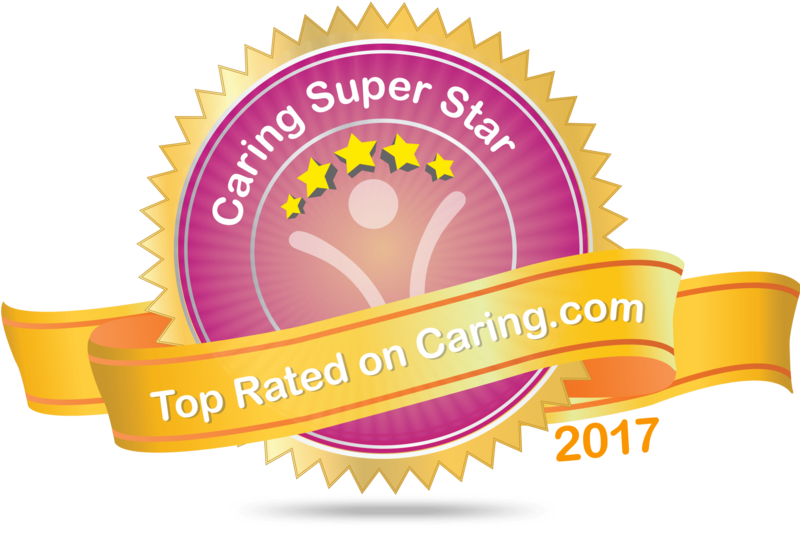 Voted Best In Assisting Living 2014, 2016, 2017 & 2019!